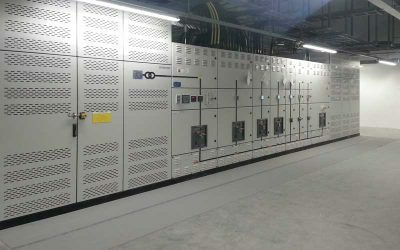 Package substation solutions where the MV to LV transformer is close coupled to the low voltage switchboard. 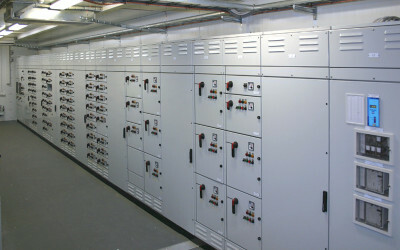 Davenham power switchboards are constructed using the Logstrup modular switchgear system. 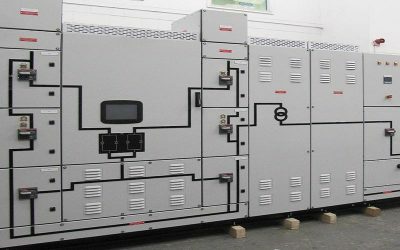 Designed to meet the high requirements of mission critical systems in the data centre and technology industries. 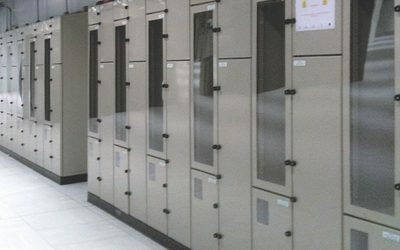 Intelligent power distribution units offer power monitoring and status indication for each circuit of the PDU. 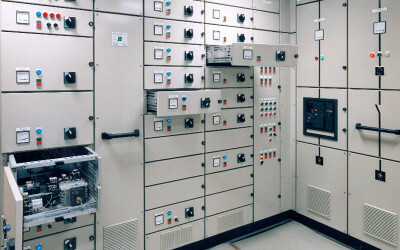 Davenham have over 30 years experience providing motor control (MCC) solutions to the process industry. 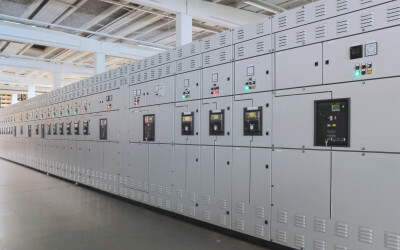 Davenham's intelligent motor control centres offer the end user greater visibility and control of the system. We are a wholly owned Irish company founded in 1982 based in Clondalkin, Dublin. A modern manufacturing facility in excess of 80,000 sq ft.
Davenham operates with an unwavering commitment to ensuring projects are designed optimally, completed successfully and delivered on schedule. Davenham Switchgear operates a full on-site service division. Mobile teams operate a 24/7 service for all end users. Each team is highly trained. Our procurement department has developed excellent trading relations with all of our suppliers who we regard as key stakeholders in our business.